Yes, they have delegated time-sucking-tasks by using our Real Time Virtual Assistants! When clients delegate tasks, our Virtual Assistants operate in Real Time and get the job done on time. We hold the Highest Standard of Accountability and Security with our extensive training and our Most-Advanced-Time-Tracking Software that reports your Virtual Assistants action every 10 minutes. We provide some of the best staff benefits for full time attendance to set dependability records from our Real Time Virtual Assistants. Our extreme security is far apart from the standard, we team view any Virtual Assistant to monitor and guarantee maximum productivity. Our dedicated Virtual Assistants go through rigorous hiring process. We only recruit Professional Virtual Assistant with Bachelor or Master Degree that are passionate about service and building a long term career. All of our Real Time Virtual Assistants use our advanced project manager software that build a "True Collaboration Environment". We certify each Virtual Assistant as a Qualified Executive Assistant with the needed Skills and the Supportive Attitude of "the Problem Solver". Our Real Time Virtual Assistants Company Policy requires weekly educational updates, so we stay the leading edge and produce strong, committed and competent Virtual Assistants. This security is unparalleled in the VA Industry! Put your Virtual Assistant right on your ear for all working hours! From now on, when you go anywhere, it is as if your Virtual Assistant is right there with you, at the meetings, in the car, showing homes and doing presentations. When you are talking to a client or anyone, you can instantly request from your Real Time Assistant; documents, texting or new phone connections instantly! There is NO need to call your Assistant, as she is always right there participating in your meeting! She is a whisper or a note on your tablet or phone call away. When you are driving, it is just like your Assistant is sitting right beside you, but this is much better! Because now, she has the computer and your management pages, all open and ready to work. I even have my Virtual Assistants map out all the address of my home tour on my GPS as I drive. I do not need to do anything but focus on my driving. Highest Standard of Accountability and Security with our extensive training and our Most-Advanced-Time-Tracking software that reports your Virtual Assistants action every 10 minutes. We provide some of the best staff benefits for full time attendance to set dependability records from our Real Time Virtual Assistants. Our extreme security is far apart from the standard, we team view any Virtual Assistant to monitor and guarantee maximum productivity. Real Time Virtual Assistants is built on the concept of seeking out the Top Experts in their field. 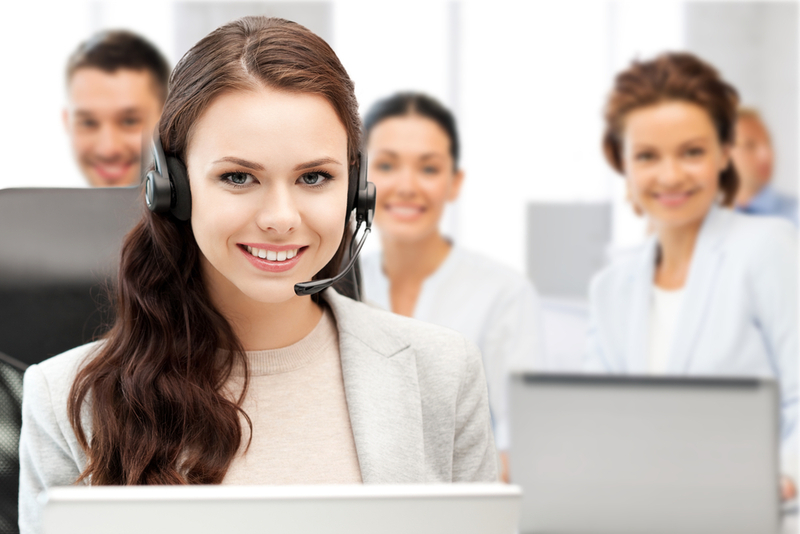 Our Virtual Assistants work as a "Team of Experts" and are all able to offer clients a wide range of technical skills. We have a competent Project Manager that read, received and verified full tracking and version control. It helps the Virtual Assistant and Agent to collaborate well in any activities, working side-by-side. 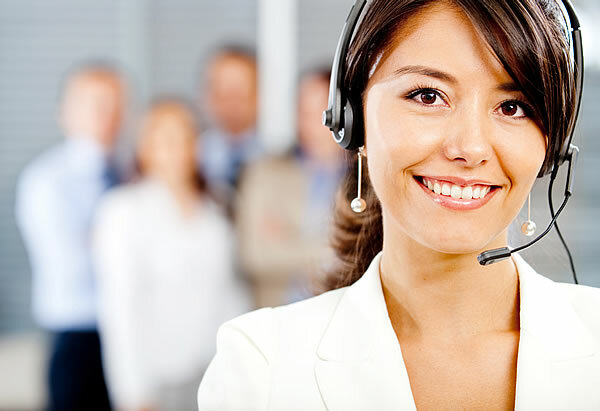 We also practice workstation support team for maximum productivity of a Virtual Assistant. Therefore, no isolated Virtual Assistant in the work team because they are properly guided by Project Managers and Team Leaders who monitored closely the production. Our team support system is far apart from the standard, we team view any Virtual Assistant and support them, anytime. Looking on what they are doing while watching on what I am teaching makes collaboration team support of our Virtual Assistants effective in all aspects that guaranteed maximum productivity of all tasks. We can guarantee a personal leadership of a 34 years veteran of a Currently Active Realtor that brings wealth of Hands-On, In-The-Trenches experiences in Real Estate Industry. The one of the Most Challenging elements in a Real Estate Agents Career, is to set goals and then to daily muster the strength to pick up the phone and call their clients. My working relationship with my Assistants over the last 34 years has been to have them be an INTEGRAL TEAM PARTNER. I rebuke the idea of having an employee with the "9-5 job of Working-For-The-Man attitude", but to only have a "Team Partner" that is wholly invested in the success of the company. One that actually ENCOURAGES/ENERGIZES me to stay on focus, make those calls, list those homes and they work the extra hours if needed. For example my Virtual Assistant that lives in Mumbai India has been an integral part of my business for 9 years, in many cases knows my clients better than I do . It is her personal encouragement me that has resulted in many more listings. My working relationship my VA's is to pay 60% base rate and 40% profit sharing. This is Win-Win concept when my VA is sharing in the success of the COMPANY.